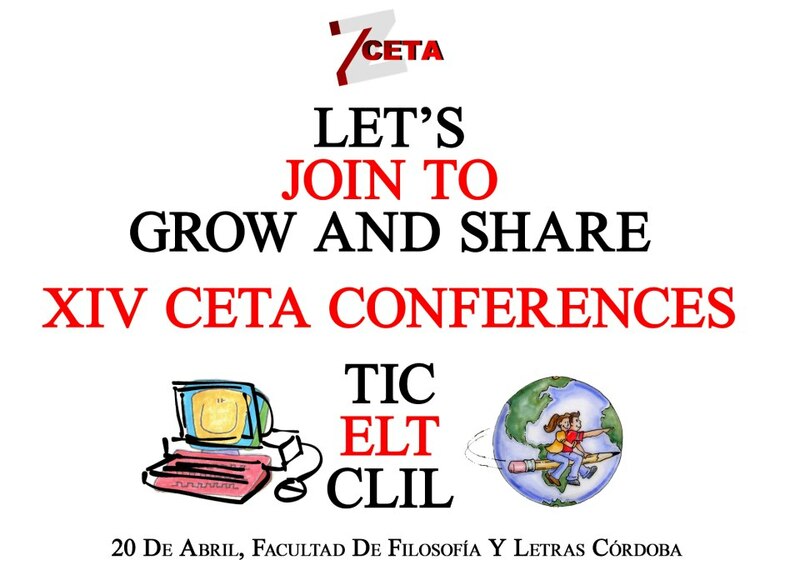 Here’s a follow-up to last Saturday’s great conference in Cordoba from the CETA blog. Many thanks to Pilar, Ester and all those who made it possible. This entry was posted in Conferences, Resources. Bookmark the permalink. You did a really good job, David. Your practical ideas on the topic of speaking will help teachers to develop their teaching estrategies and techniques to increase students talking time and improve their speaking skills. Thank you for coming and sharing in!